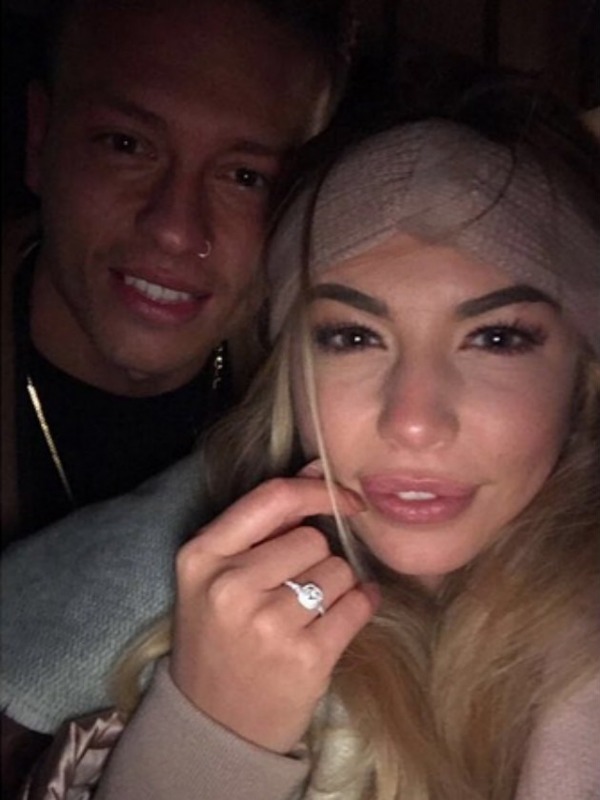 Olivia Buckland and Alex Bowen have tied the knot in front of close friends and family. According to MailOnline, the couple said ‘I do’ on Saturday at Gosfield Hall in Essex. The 24-year-old model and the 27-year-old fitness hunk are the first Love Island couple ever to get married, after meeting on the popular ITV2 series back in 2016. On their big day, Olivia wore a £2,069 Sophia Tolli dress, which she picked on TLC’s Say Yes To The Dress back in May 2017. The pair recently confirmed that they’ve been filming their own reality show ‘Alex And Olivia Said Yes!’, which is set to air this month. The TLC series will follow the lead up to their big day, including all the ups and downs. 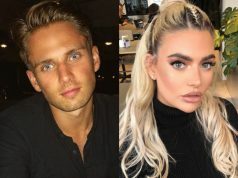 Olivia and Alex came second place during their stint on Love Island, behind Cara de la Hoyde and her now-fiancé Nathan Massey. 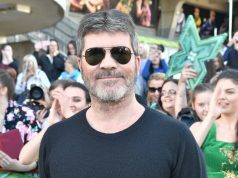 After their time on the show, the couple quickly moved in together in August 2016 – and Alex popped the question just a few months later during a romantic trip to New York in December.